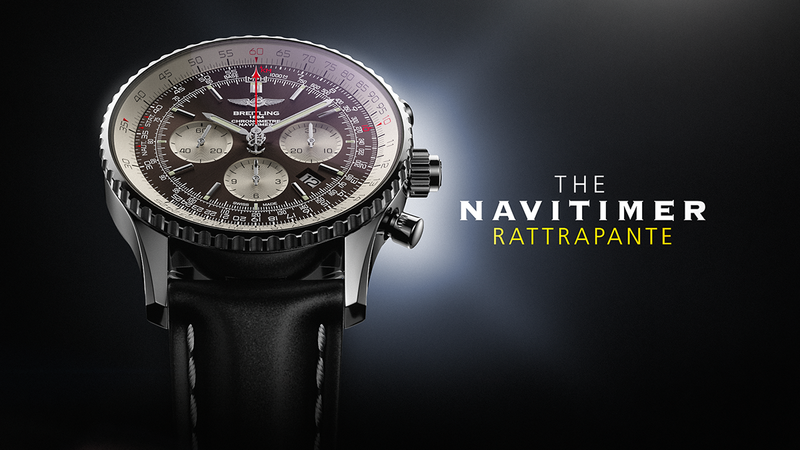 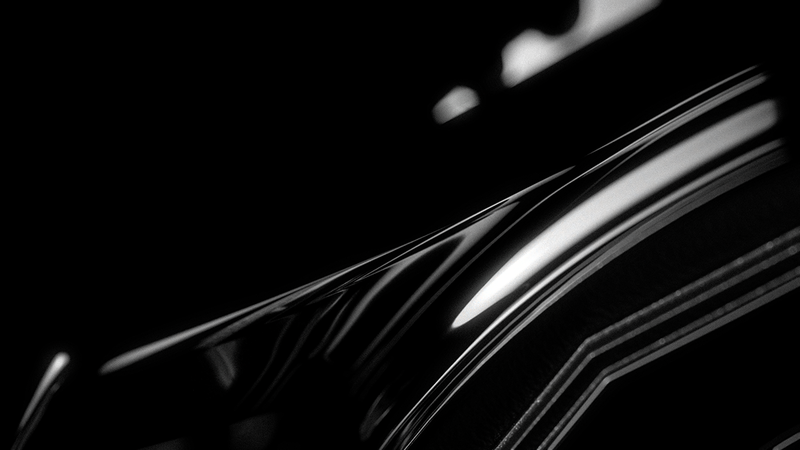 Create a full CG movie for the launch of the new Navitimer rattrapante. 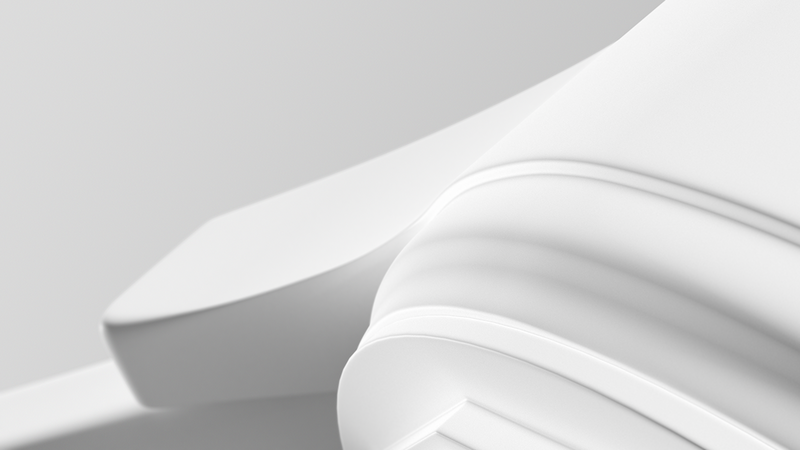 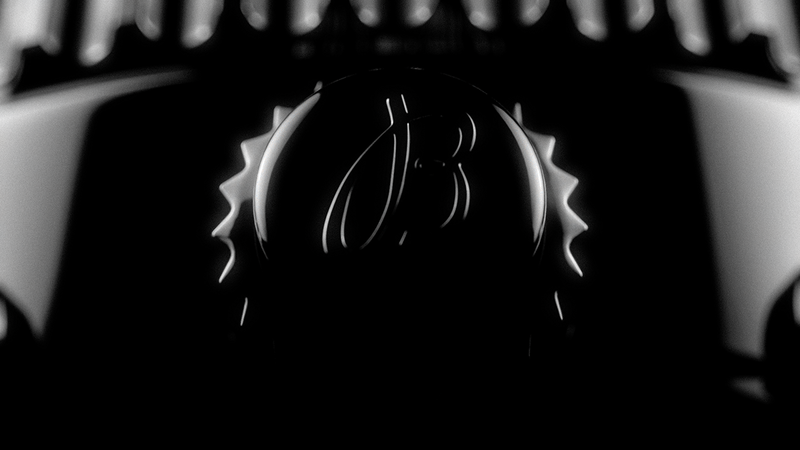 3D re-modeling / lighting texturing & rendering / Video editing. 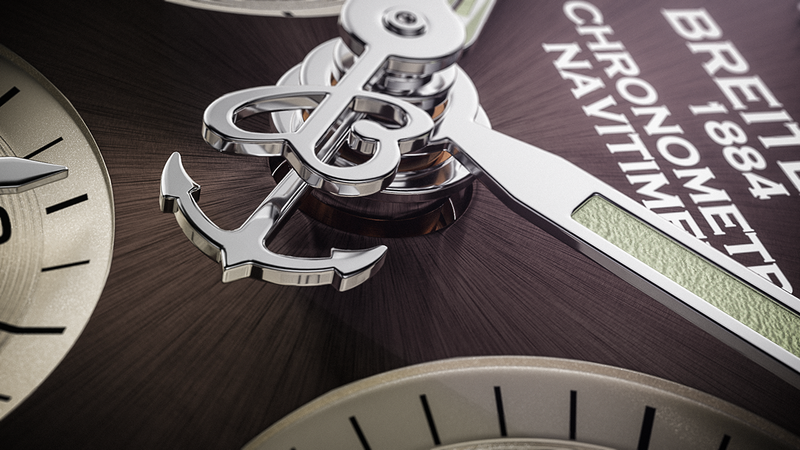 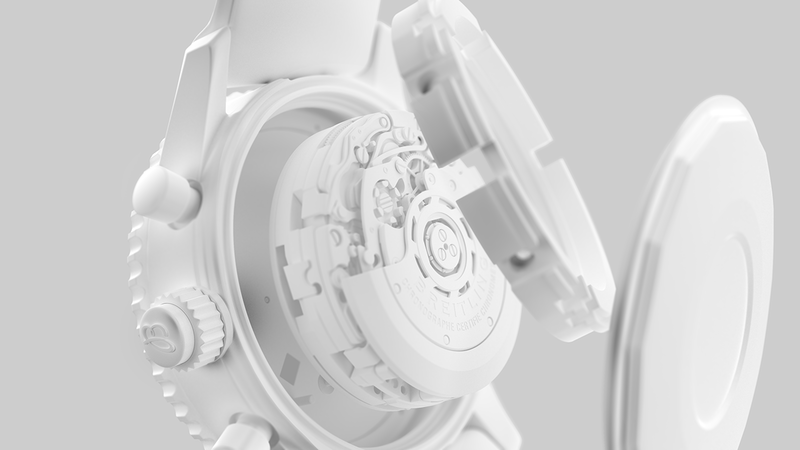 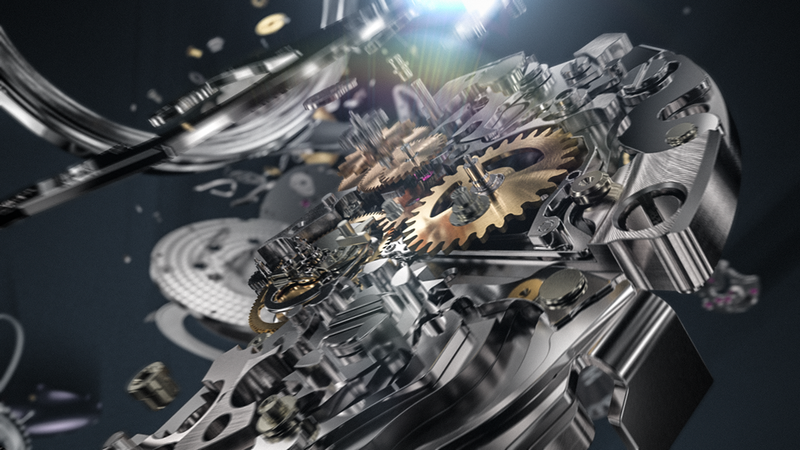 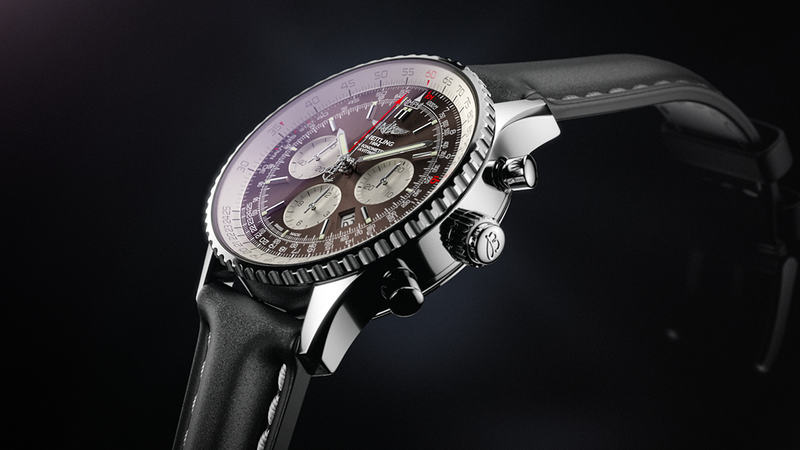 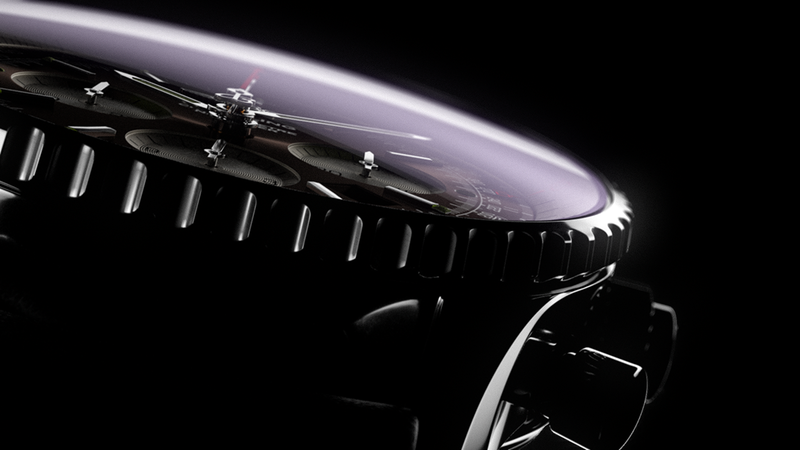 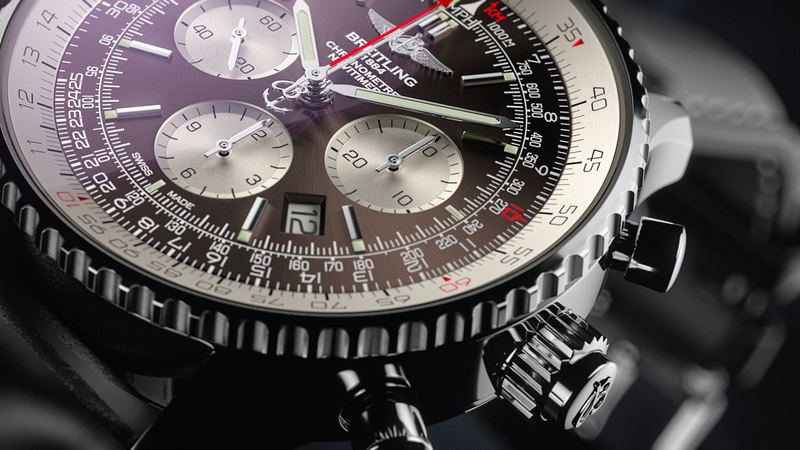 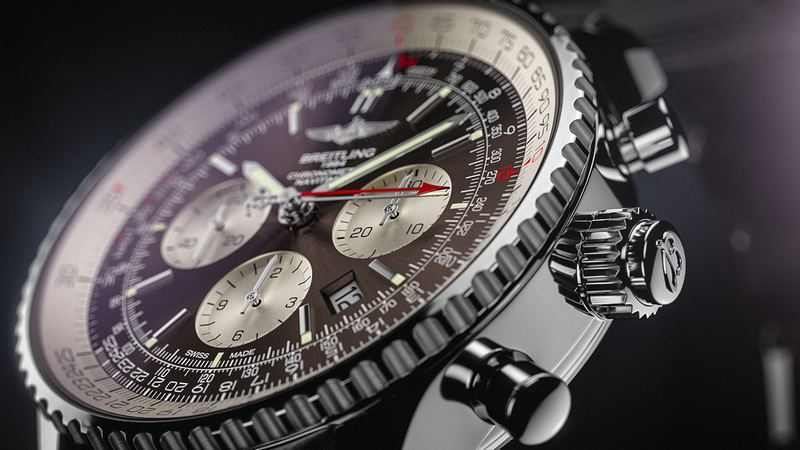 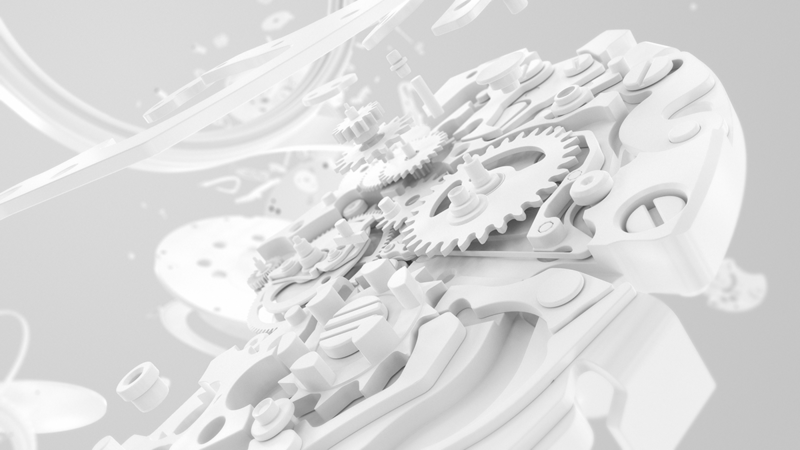 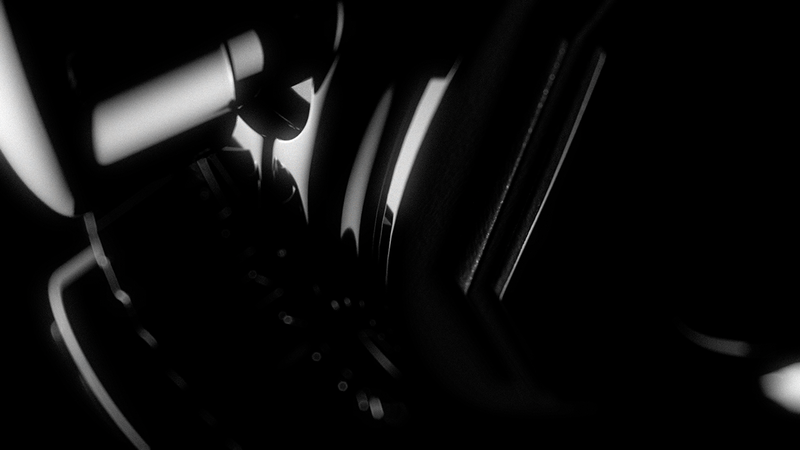 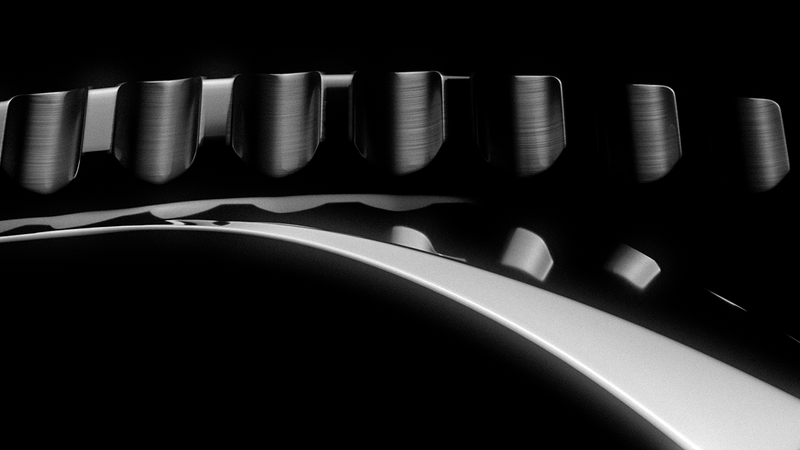 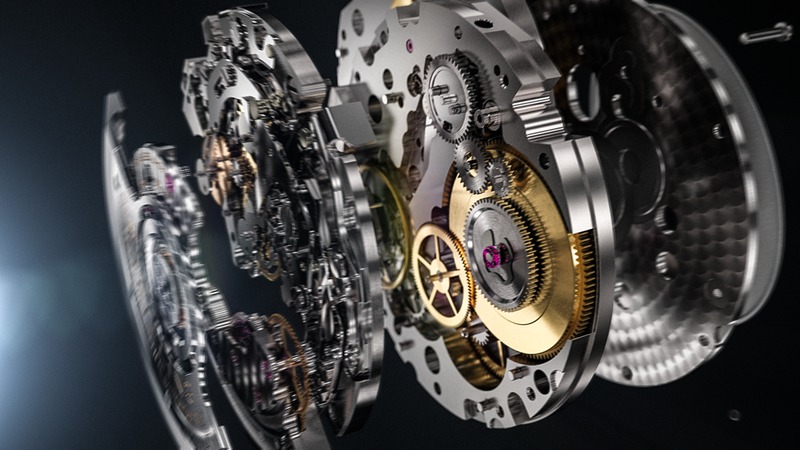 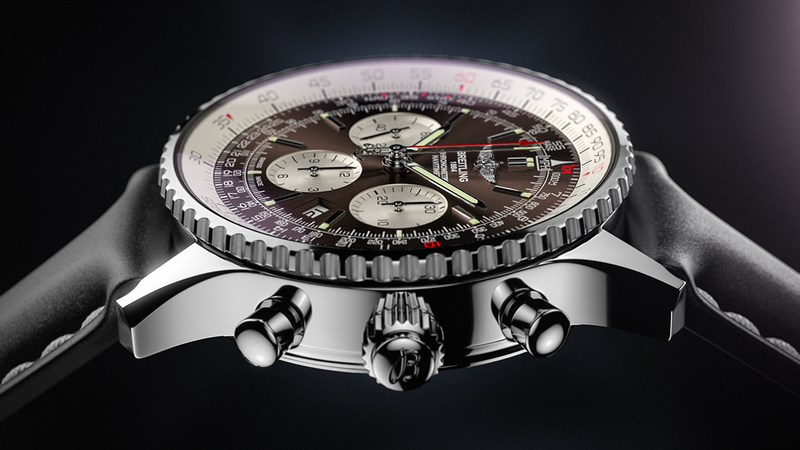 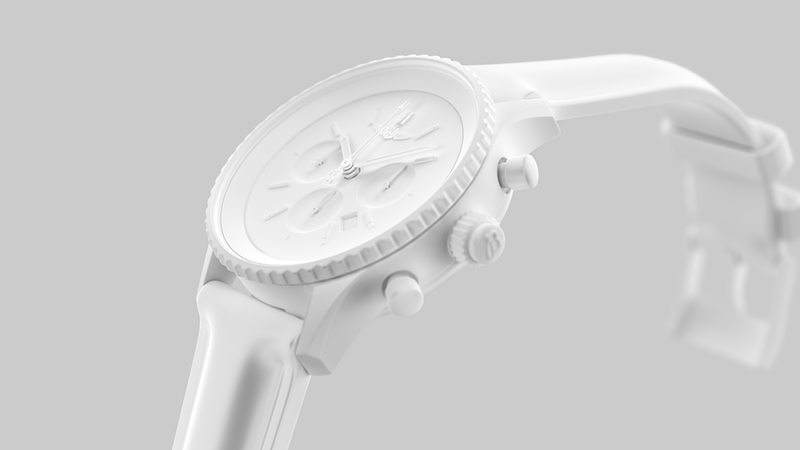 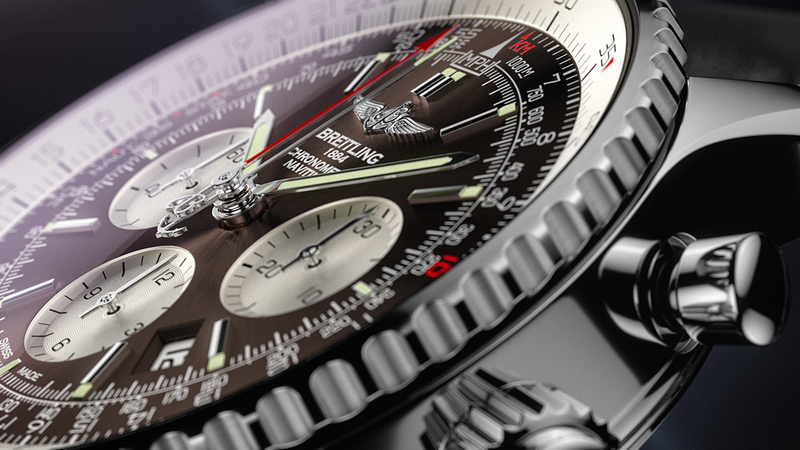 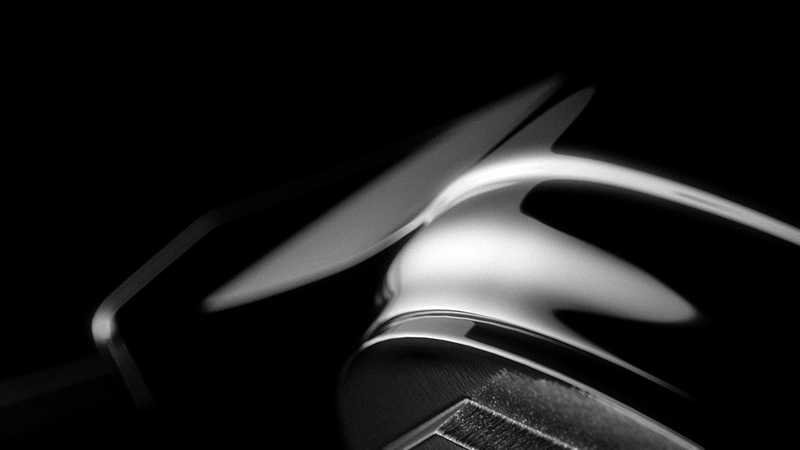 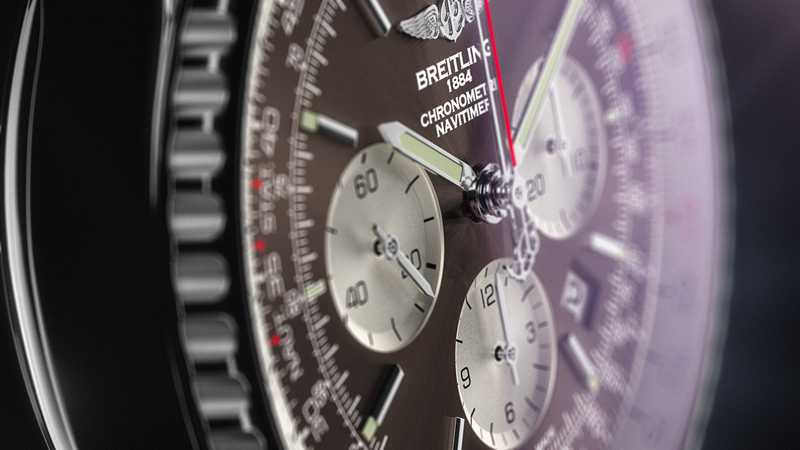 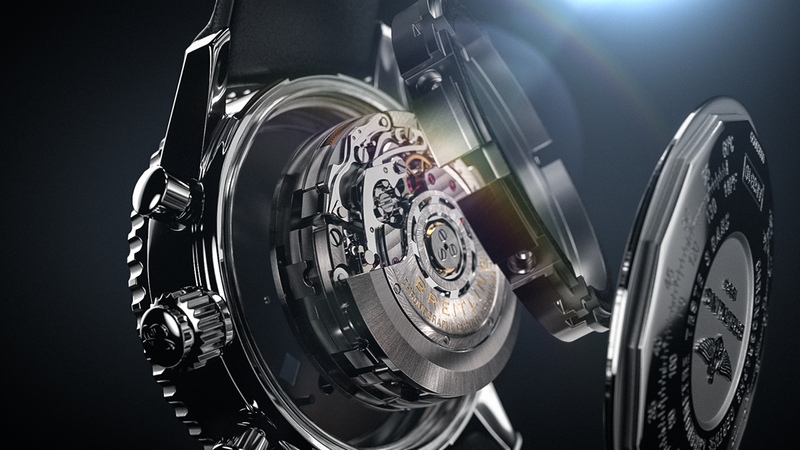 Create a full CG animation to introduce the new Navitimer rattrapante by Breitling.